See Bobby McFerrin at the Barbican, Lea DeLaria live in concert at The Bridge Theatre and Orphy Robinson at Queen Elizabeth Hall, all appearing in the city as part of the EFG London Jazz Festival, returning in 2018 for its 26th year. Presenting 2,500 artists across 60 venues over the course of the 10-day festival, more than 250 shows take place in London's best concert halls and arts centres including the Southbank Centre, Royal Albert Hall, Barbican Centre, Ronnie Scott's, 606 Club, The Forge, the Rich Mix Centre, Artsdepot, Wigmore Hall, Cadogan Hall and Kings Place. Further highlights include Madeleine Peyroux at Royal Festival Hall, the BBC Young Jazz Musician and, on the last night, Bill Laurance as Snarky Puppy's Grammy Award winningkeyboard virtuoso presents a brand new collaboration with the mighty WDR Big Band, led by Bob Mintzer. What are the best dining options near EFG London Jazz Festival London? EFG London Jazz Festival gyms, sporting activities, health & beauty and fitness. The best pubs near London EFG London Jazz Festival. 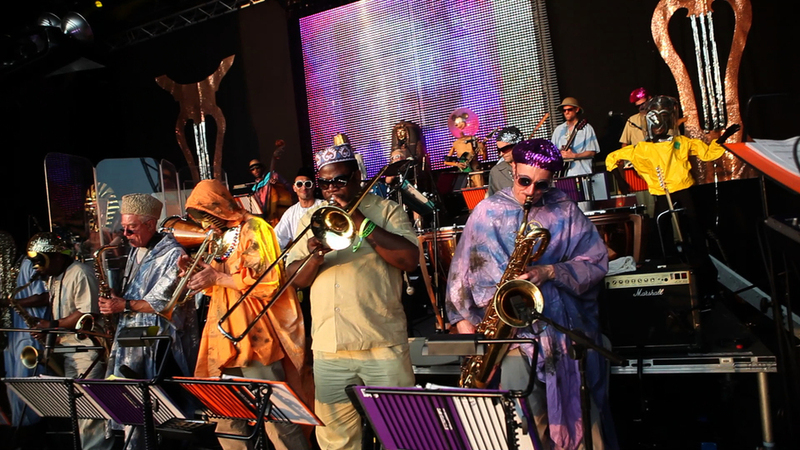 EFG London Jazz Festival clubs, bars, cabaret nights, casinos and interesting nightlife. Where to have your meeting, conference, exhibition, private dining or training course near EFG London Jazz Festival. From cheap budget accommodation to luxury 5 star suites see our deals for Southbank Centre hotels, including Park Plaza County Hall Hotel London from 88% off.